Post subject: EL XR6 LSD DIFF 3.45, 3.55 LSD CENTRE. hey fellas got a few things i got hanging round gone. 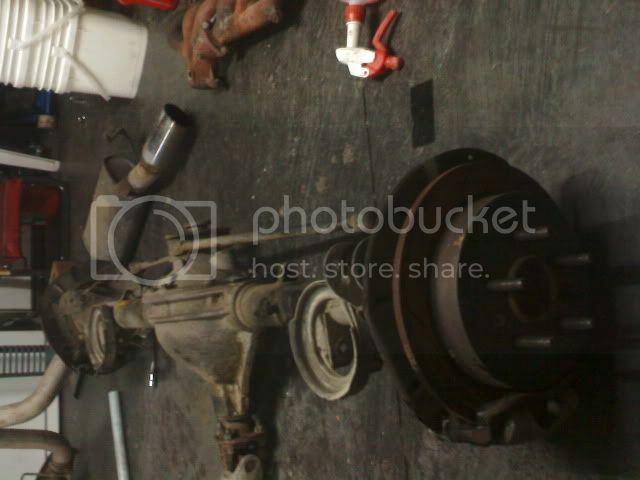 Post subject: Re: FS [VIC]: EL XR6 LSD DIFF 3.45, 3.55 LSD CENTRE. Diff centre out from Flane is 3.55 or 3.45 (what is more likely)? Hey mate il take the xr6 diff with 3.45s, where are you located? Il give you a call tomorrow..
can be fitted ... but will then have the wrong wheel offsets & problems [I think] fitting brake calipers?